Size Range DN15 to DN50, 1/2" to 2"
Lubrication There is no need for lubrication for standard type under normal operating conditions. Special lubricants should be used under low or high temperature operating conditions. 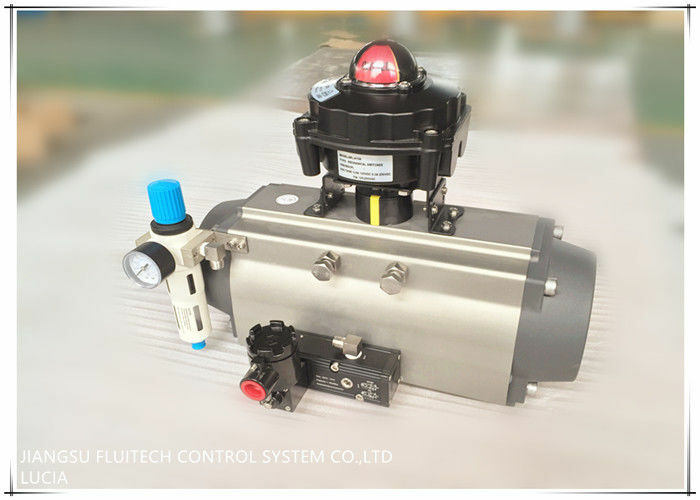 Make sure that the torque necessary to operate the valve is compatible with the actuator torque (it depens on both actuator type and air supply). 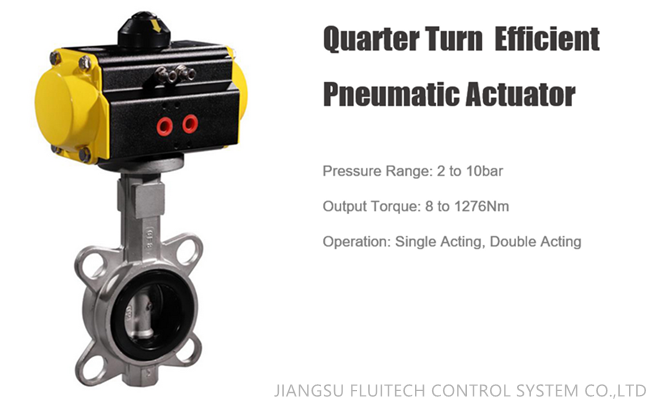 Please note that the requested torque depends not only on the valve,but on the working conditions and the safety margins of the plant in question, too.